As a practice it is our mission to provide compassionate, high quality care for our patients on a continuous basis. 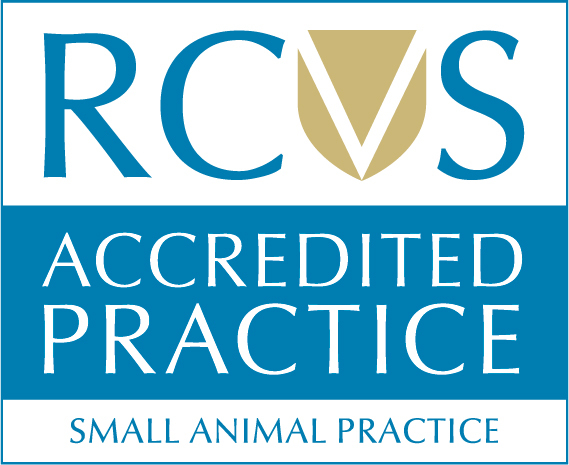 As an RCVS certified Small Animal Practice connected to our Meopham RCVS Certified Veterimary Hospital, our nursing staff are on site 24 hours a day, 365 days a year to care for in-patients (based at our Meopham Hospital). This means that if your pet is ever admitted to the hospital, he or she will never be alone during their stay with us. We are one of very few practices in North Kent to provide our own out of hours service, on site, by our own staff, with access to your pets full clinical notes. We always have a vet and nurse available to answer your queries and see your pet, if necessary, any time day, night or bank holidays. We are conveniently located between Greenhithe and Ebbsfleet Valley and are less than 10 minutes away from Bluewater Shopping Centre. We also have two sister practices, The Meopham Veterinary Hospital and The Sevenoaks Veterinary Surgery. Each branch is backed up by the latest technologies with access to your pets’ full medical records. We are also able to transport patients between branches by way of our practice vehicles. For further information on what it means to be an RCVS accredited Hospital please see the relevant section of our website using the button below.